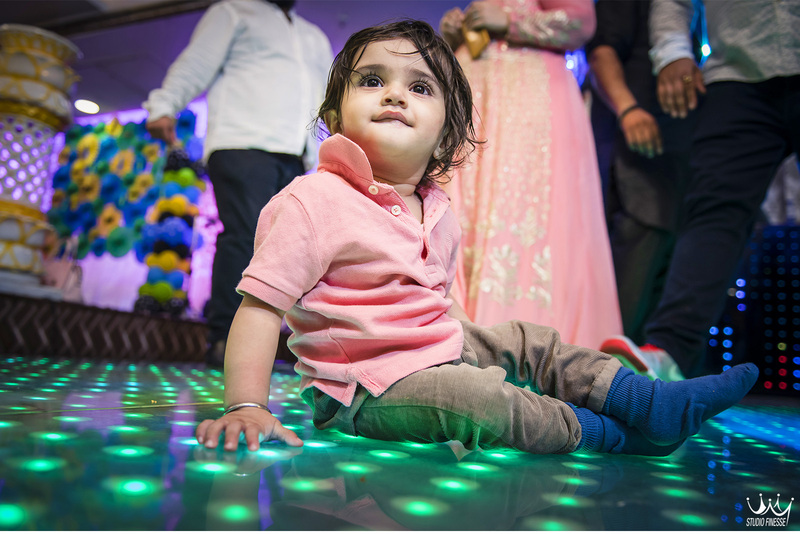 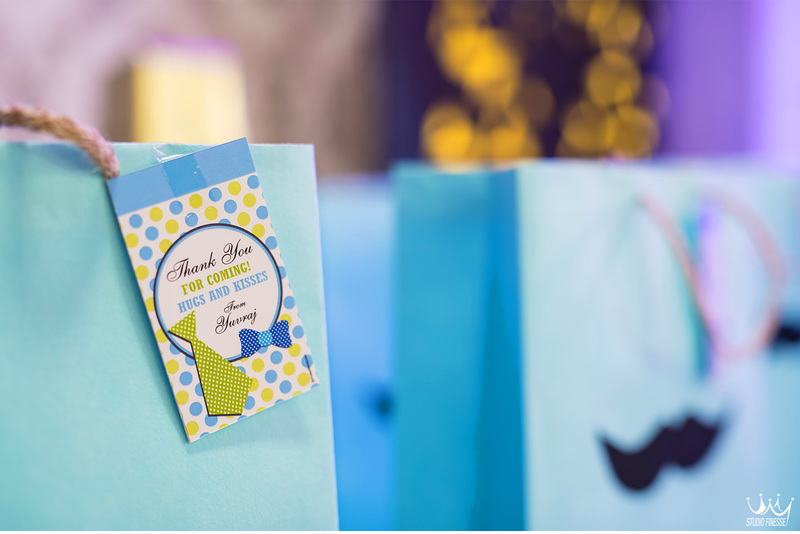 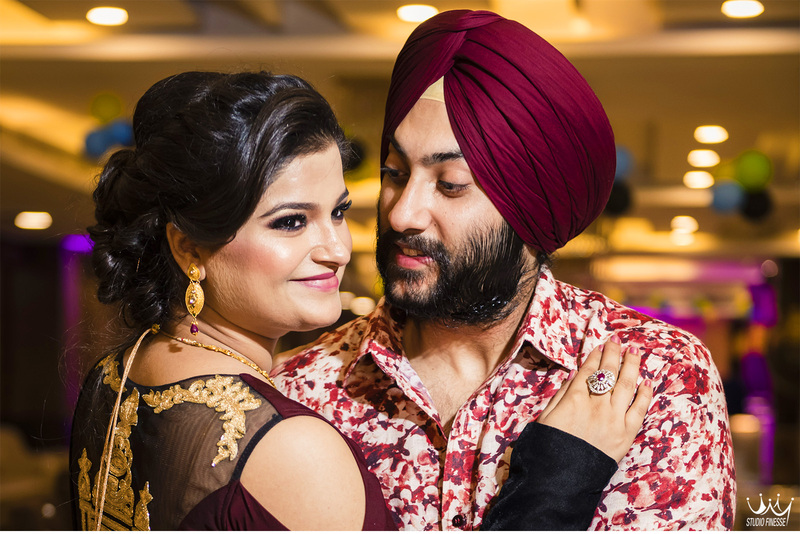 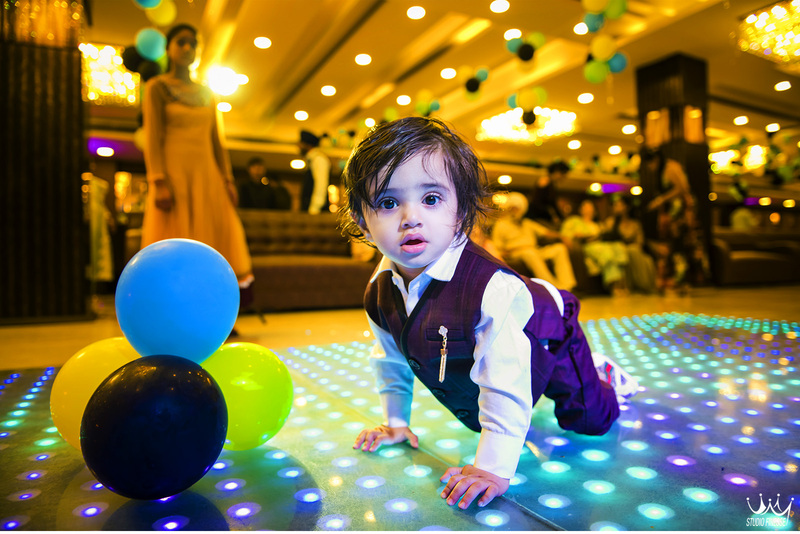 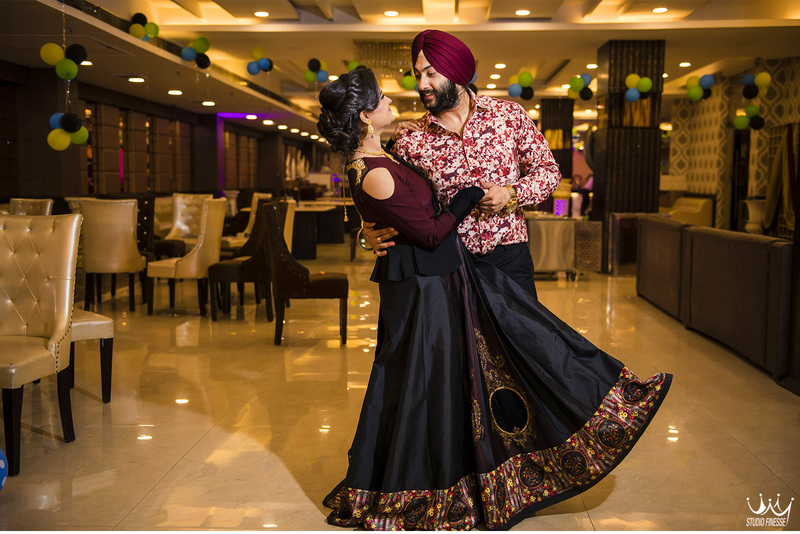 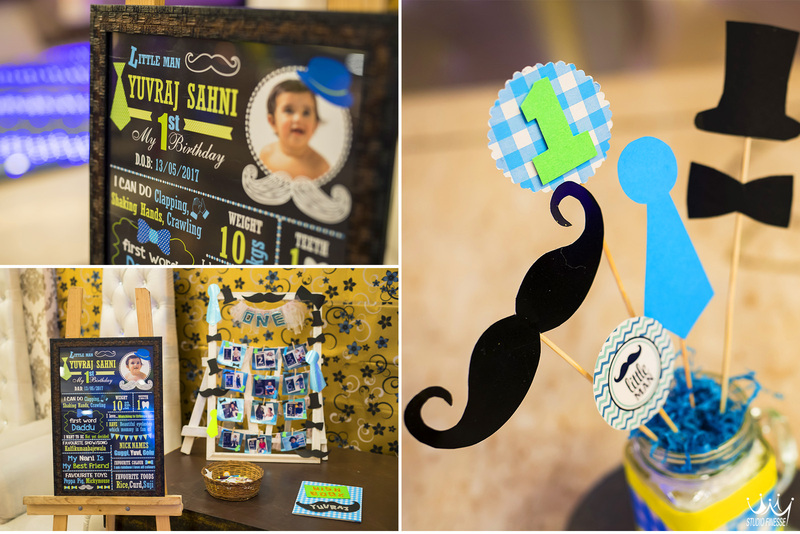 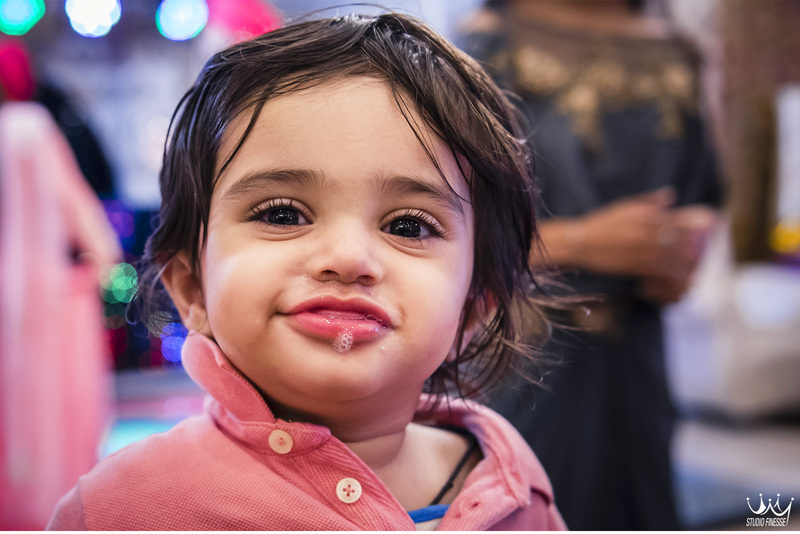 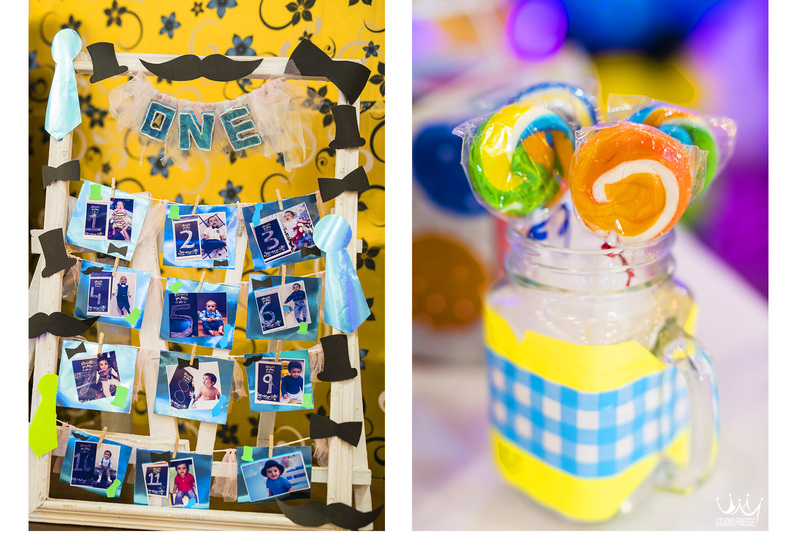 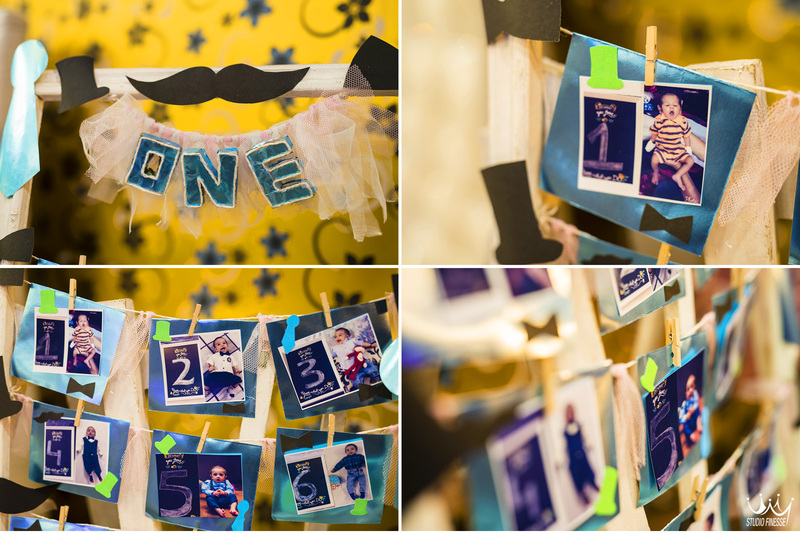 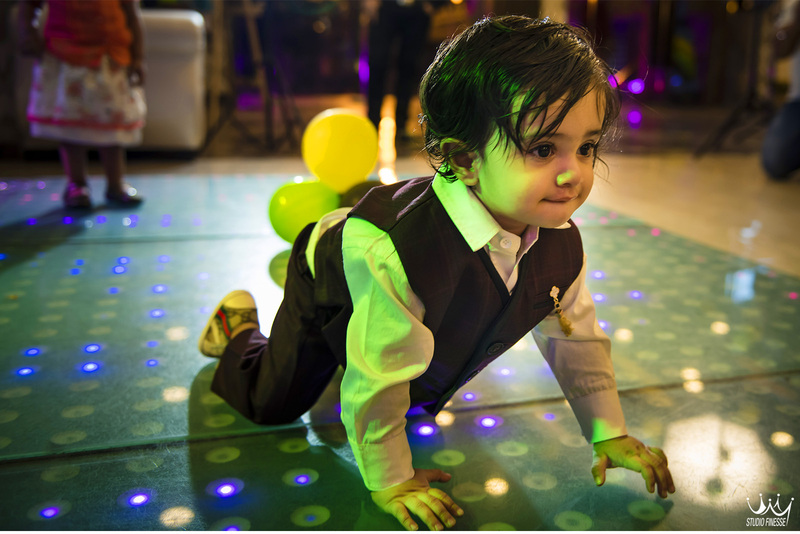 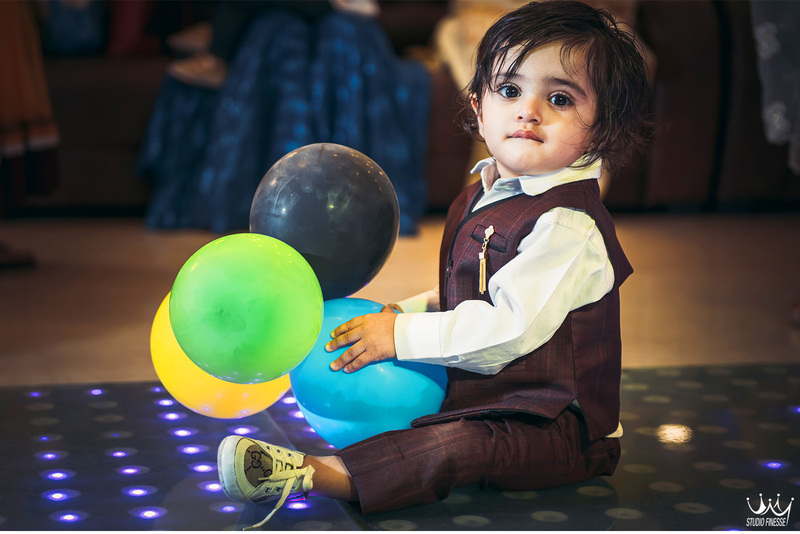 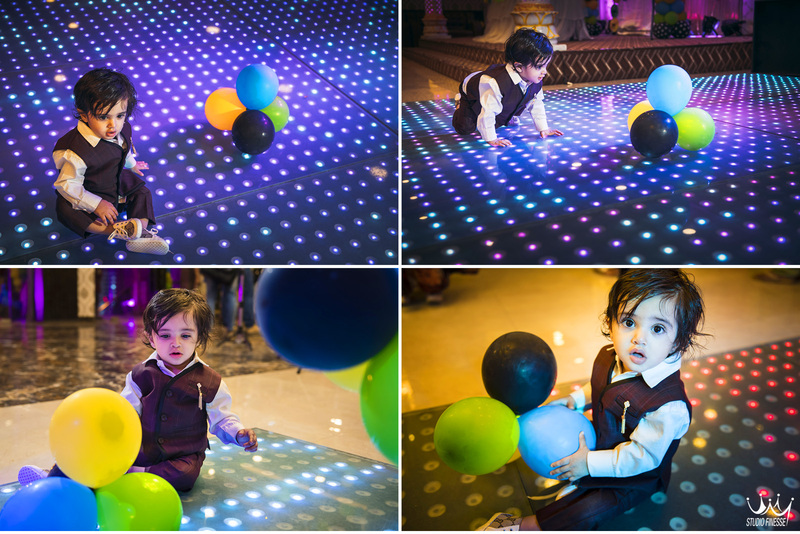 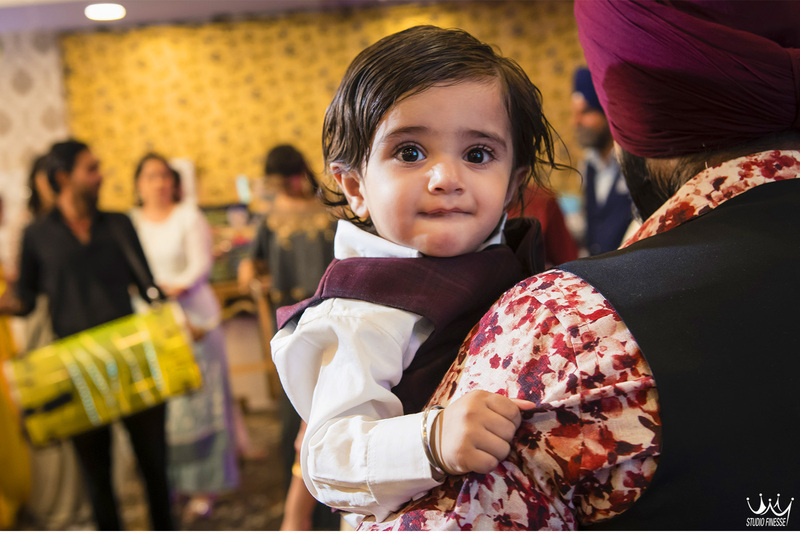 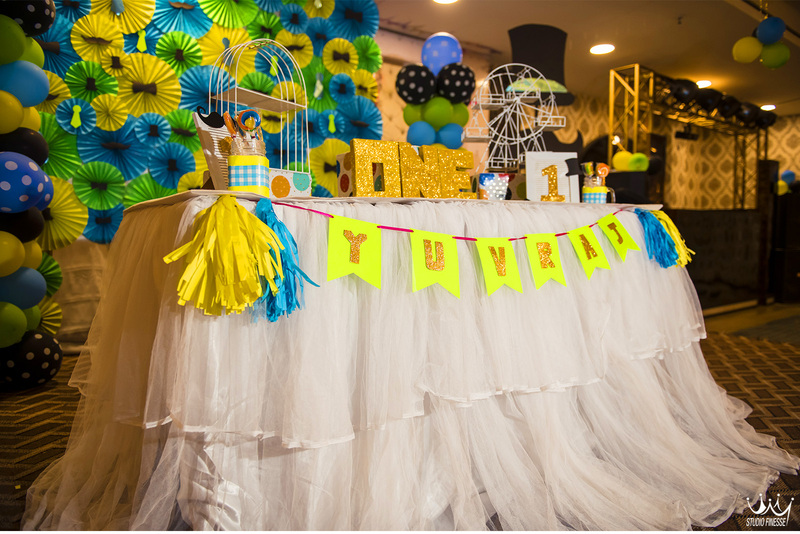 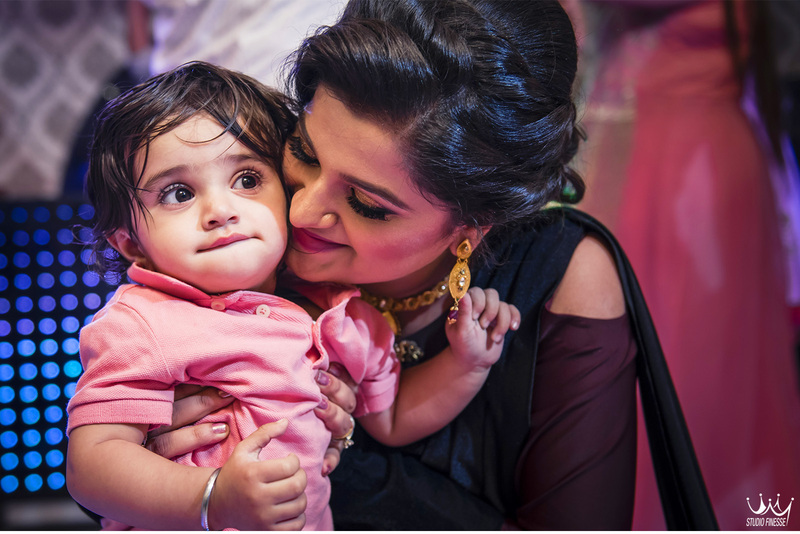 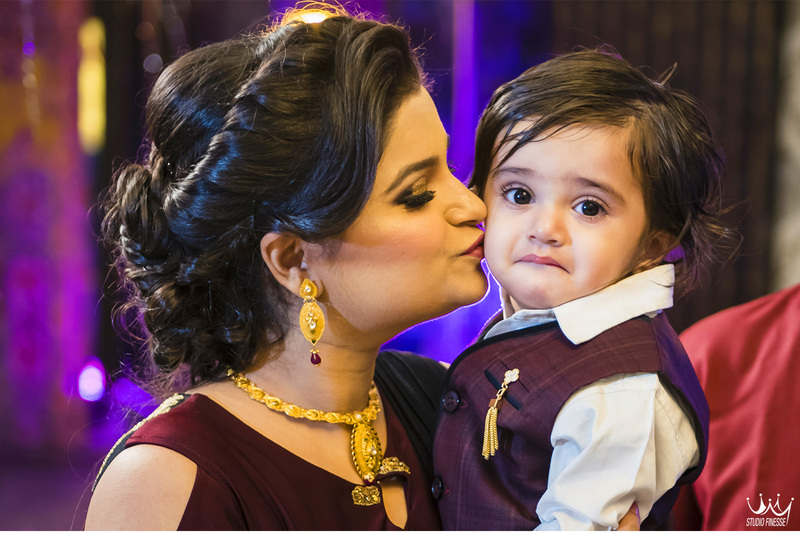 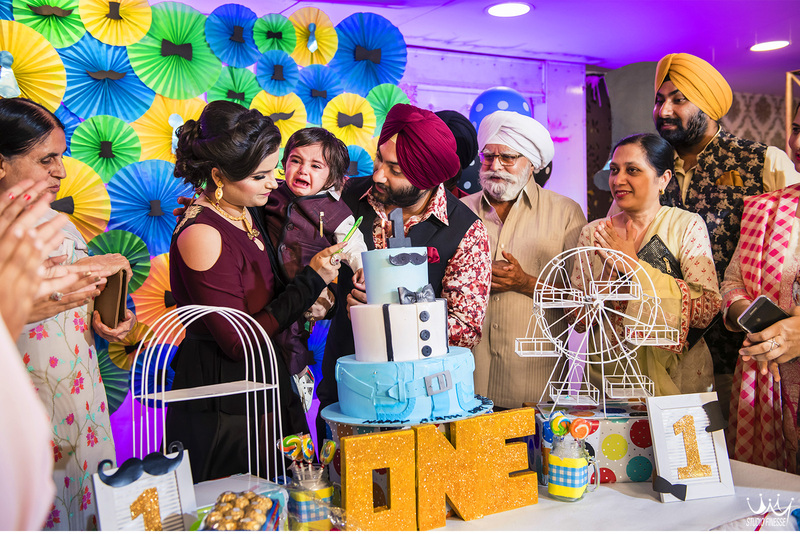 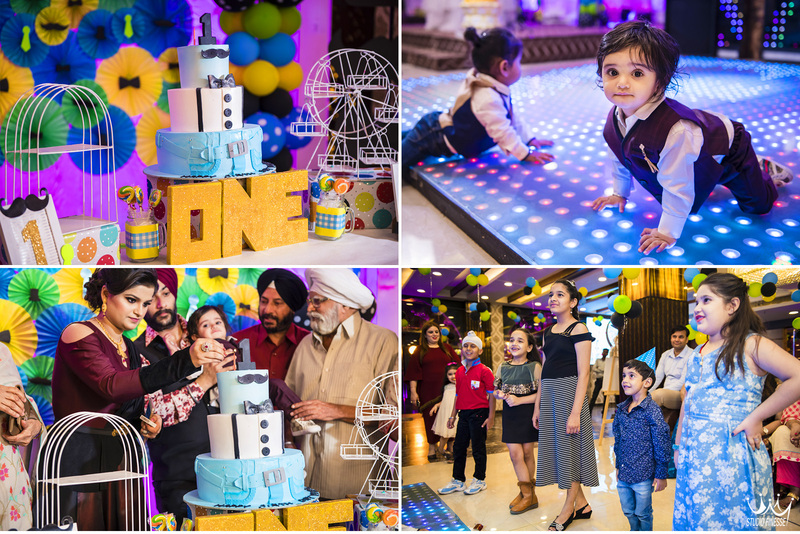 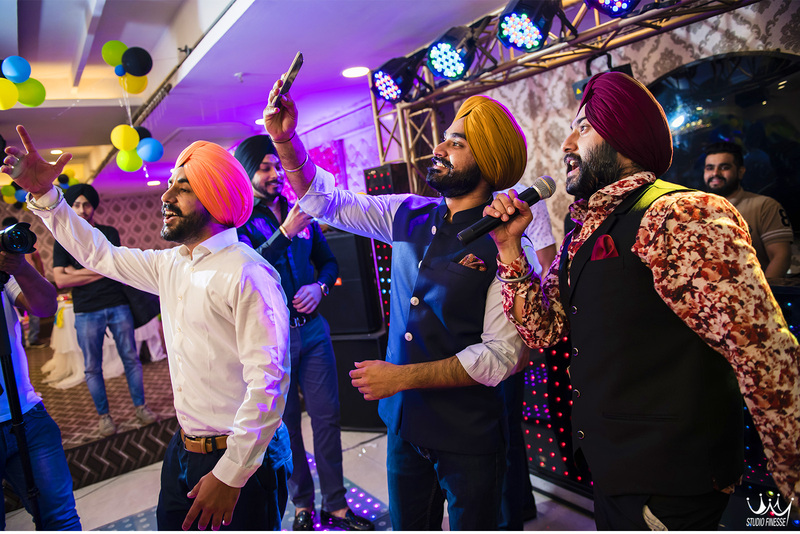 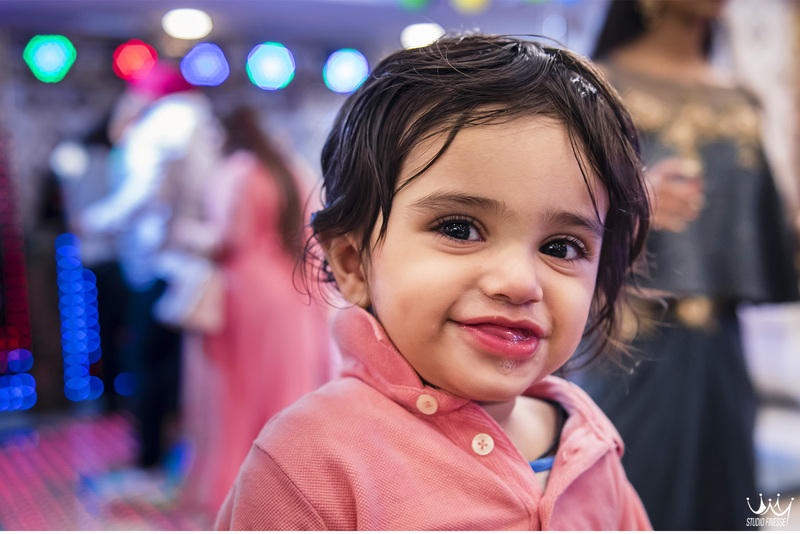 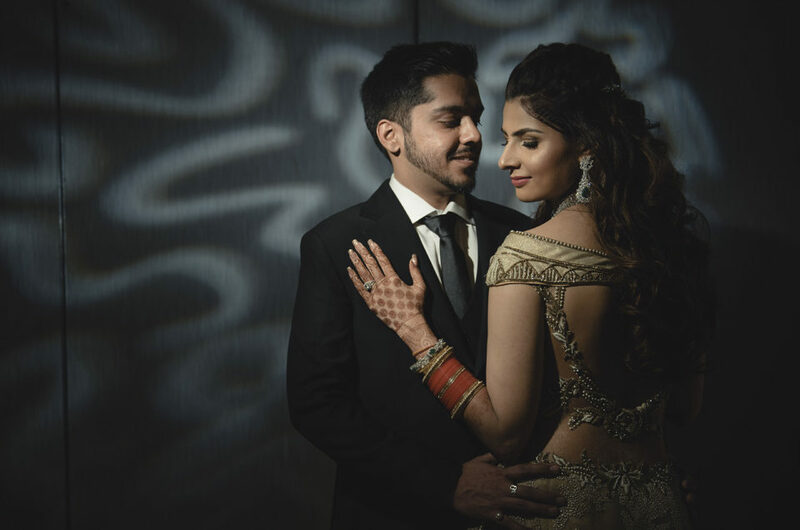 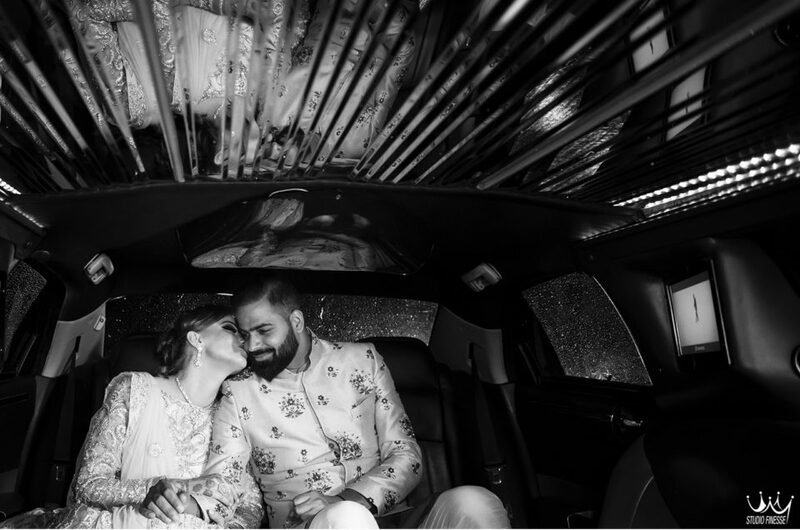 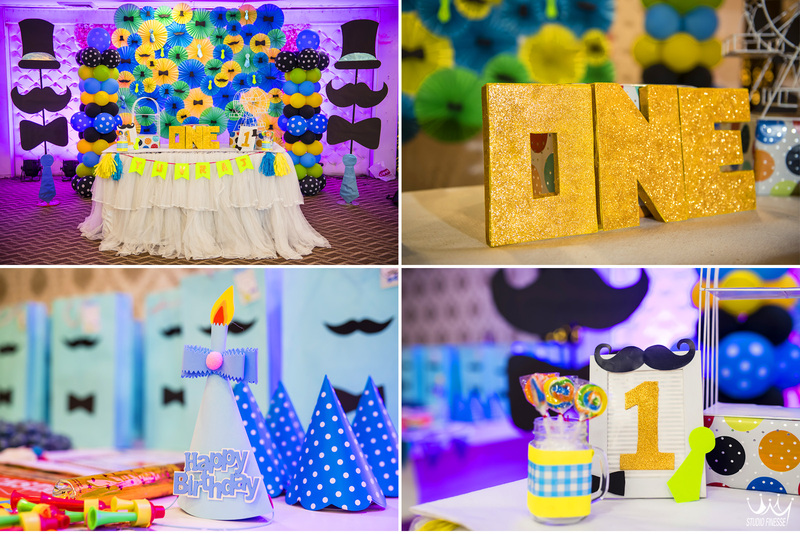 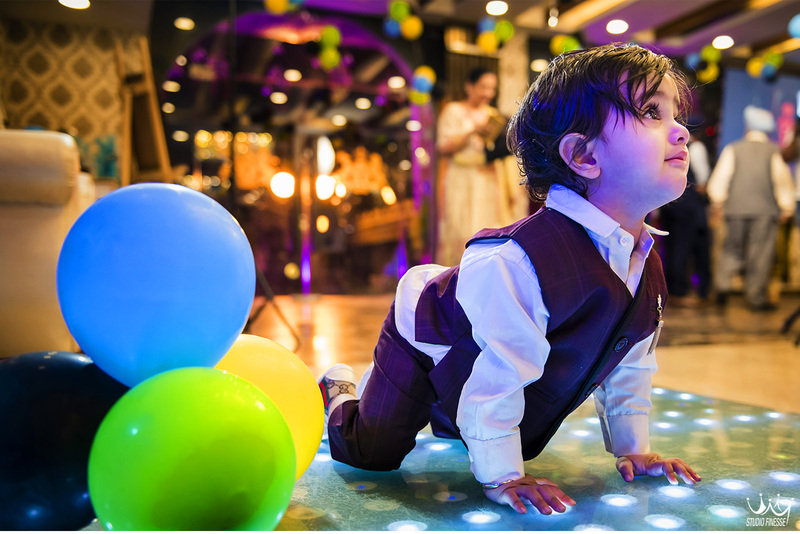 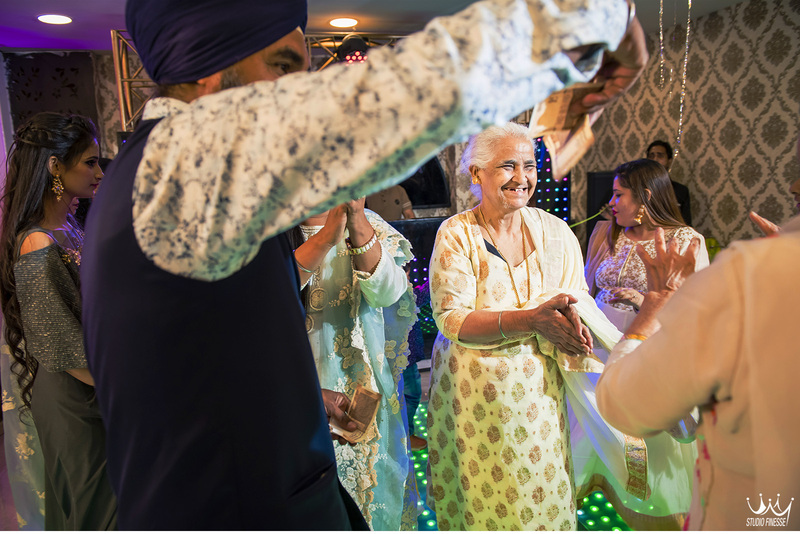 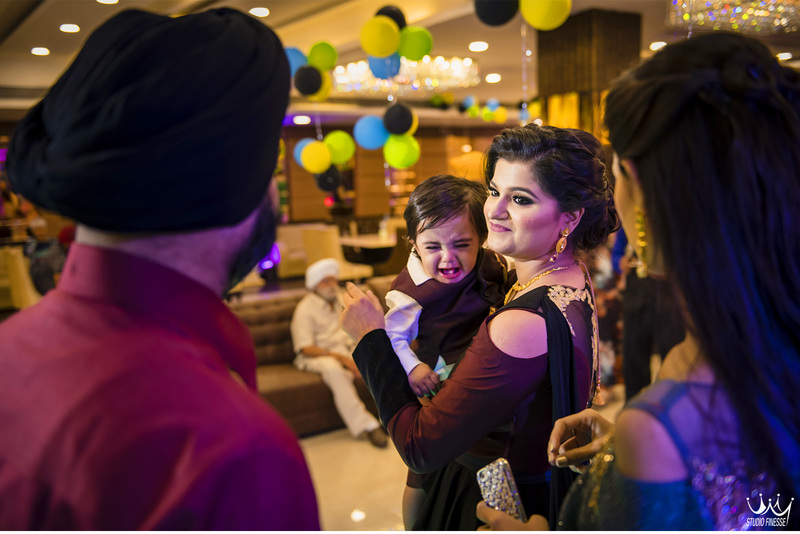 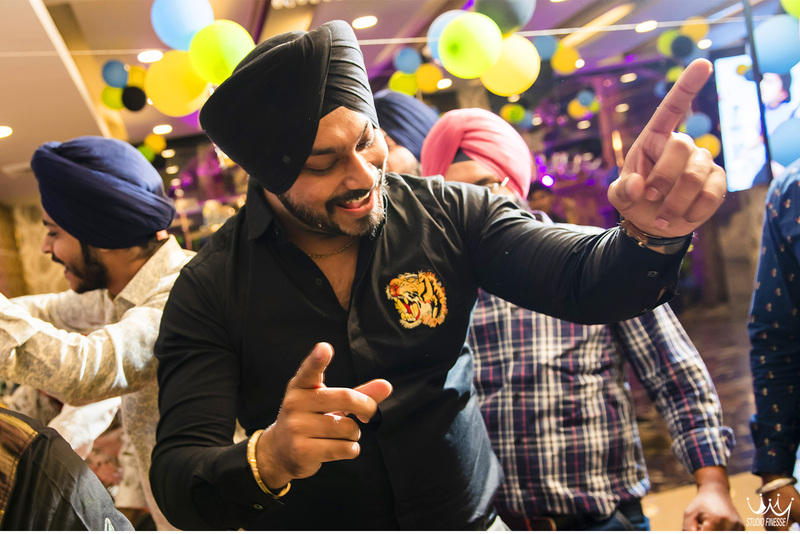 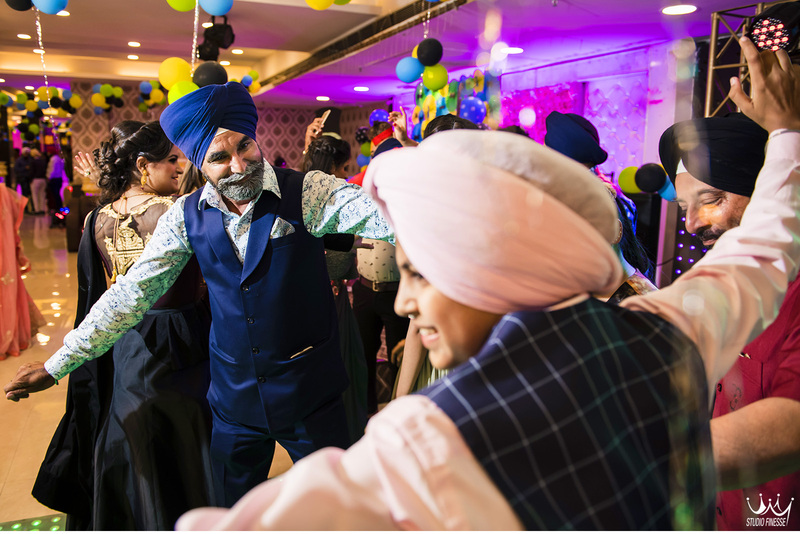 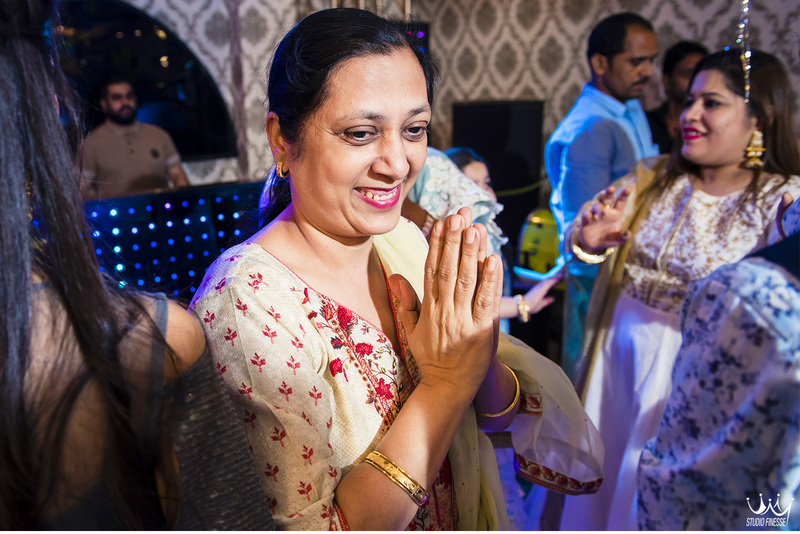 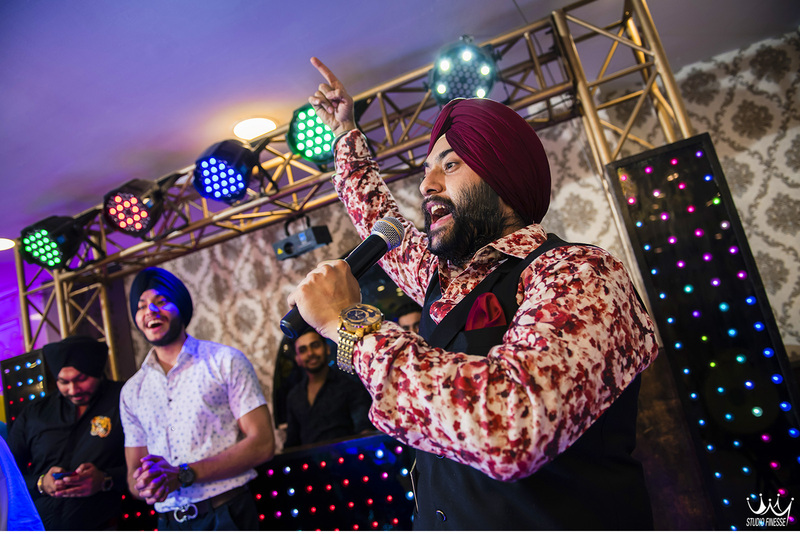 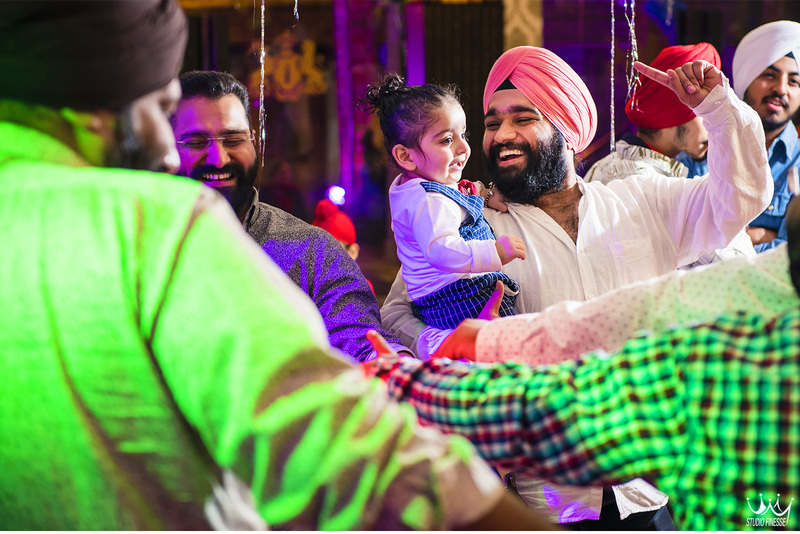 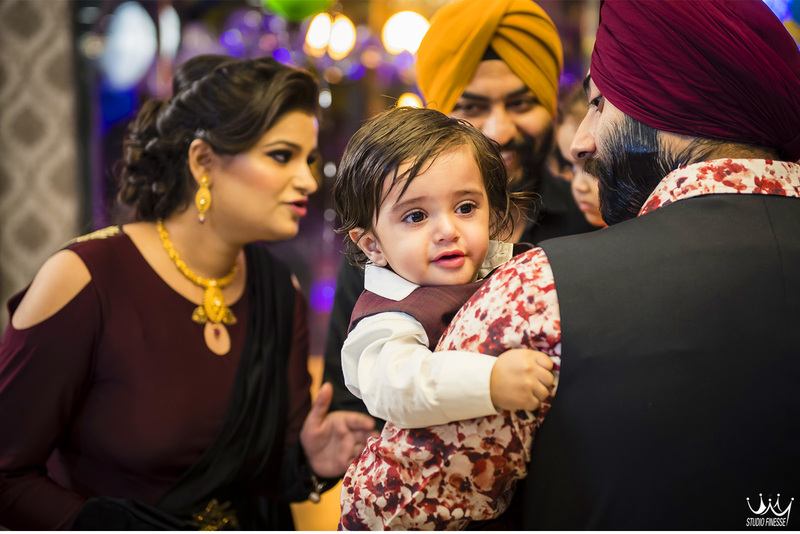 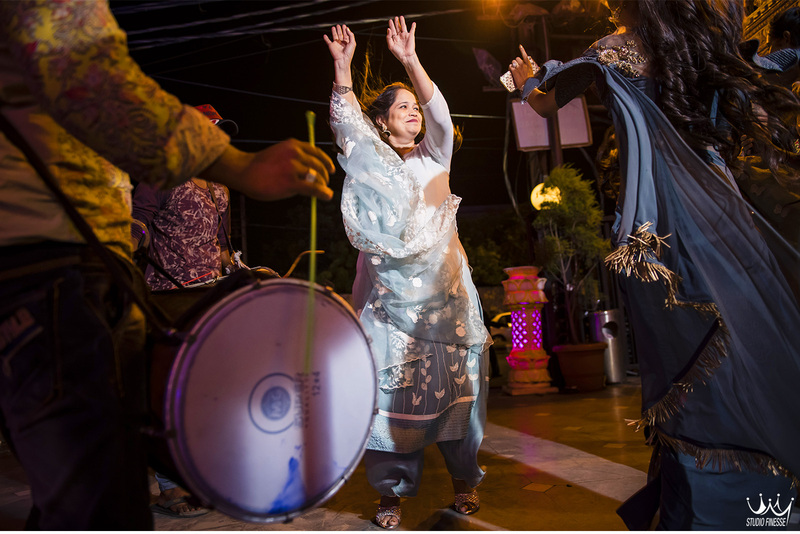 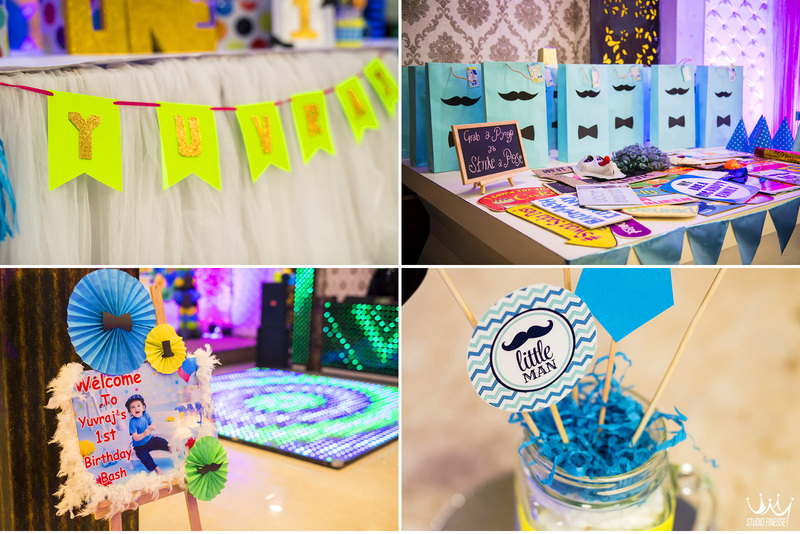 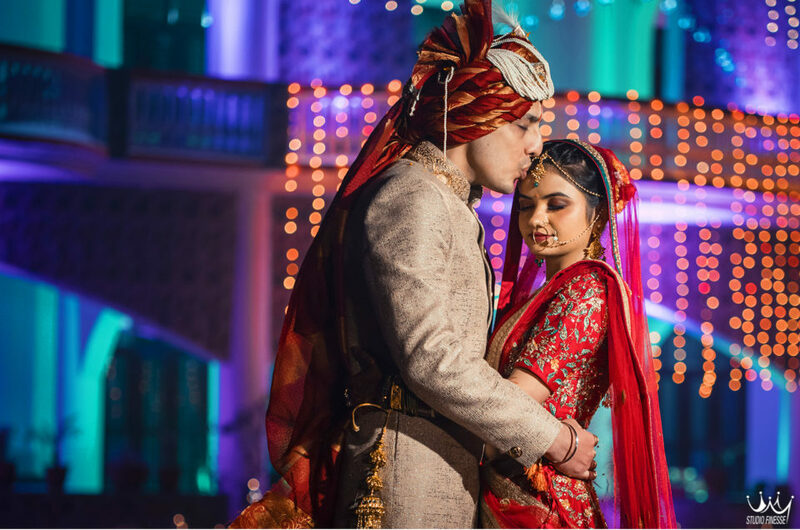 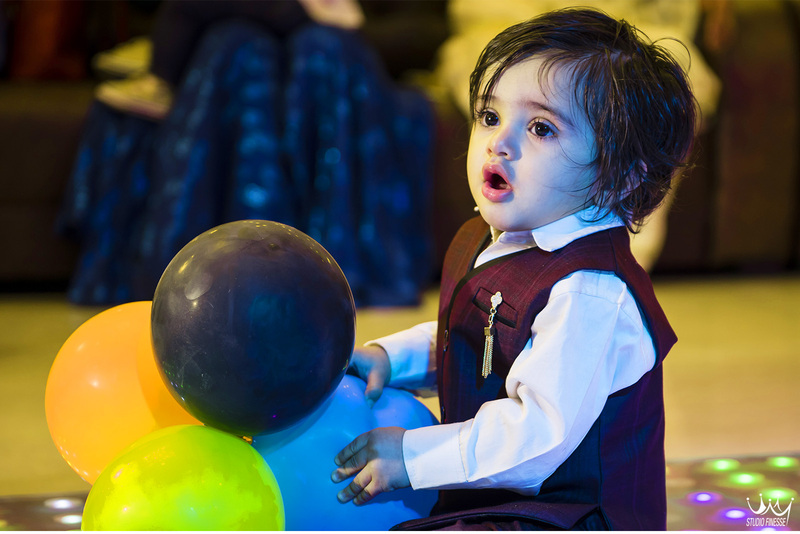 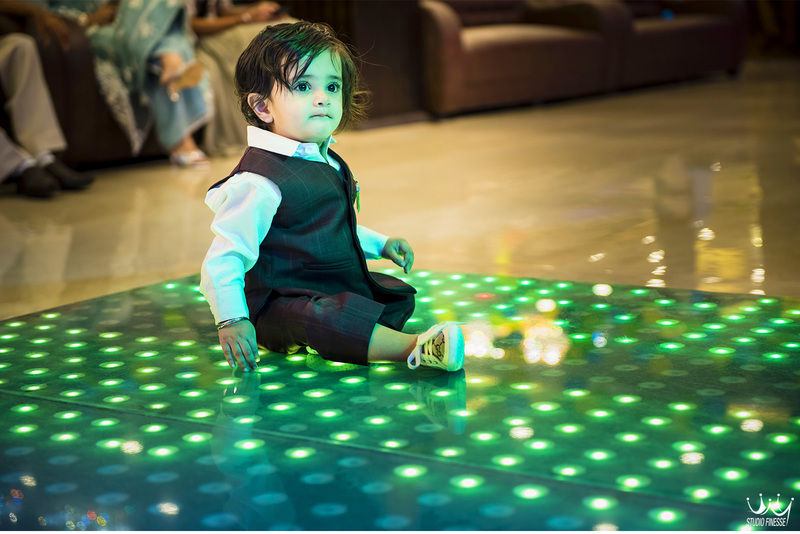 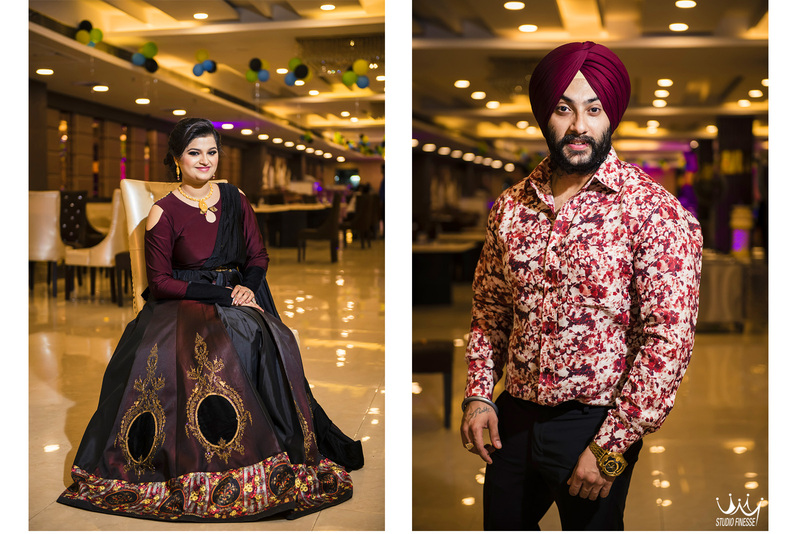 After photographing our dear friends Prabh and Simran’s wedding and all pre wedding events and being connected with them over the years, we were obliged to be a part of their son Yuvraj’s first birthday as well. 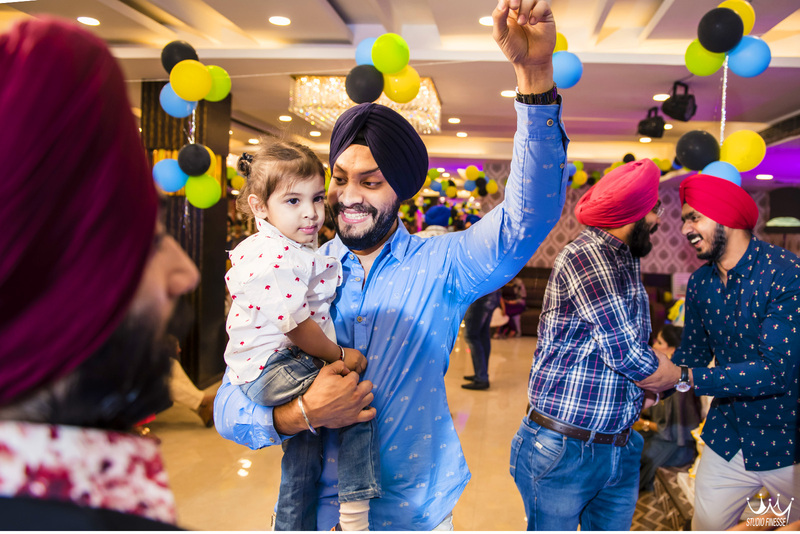 The bond we share with their families is heartwarming and we can not be happier shooting with and for people like them. 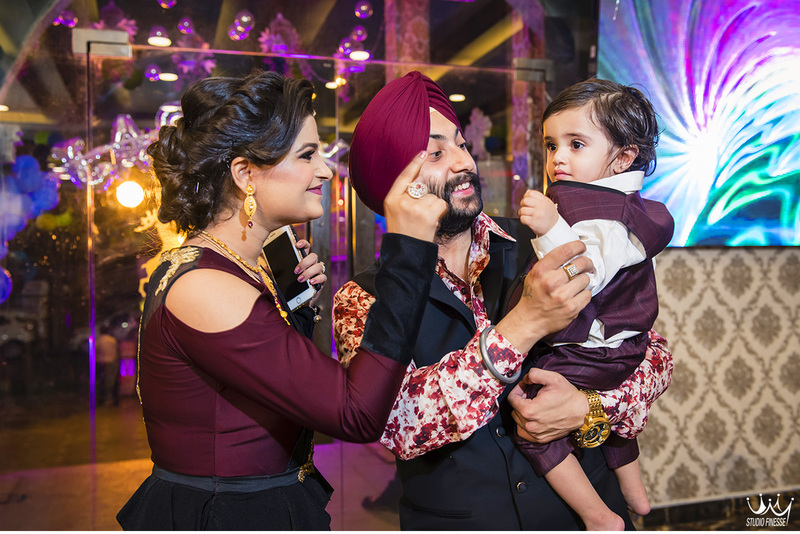 Being surrounded with fun, loving and caring families is a bonus. 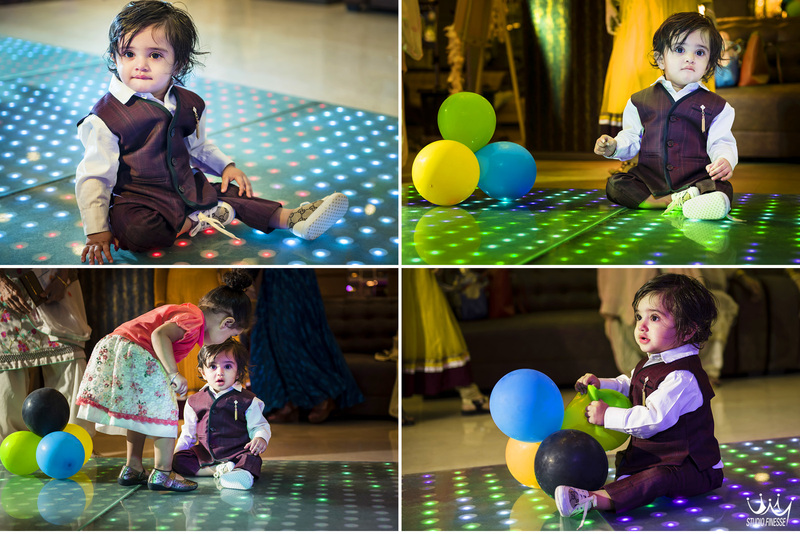 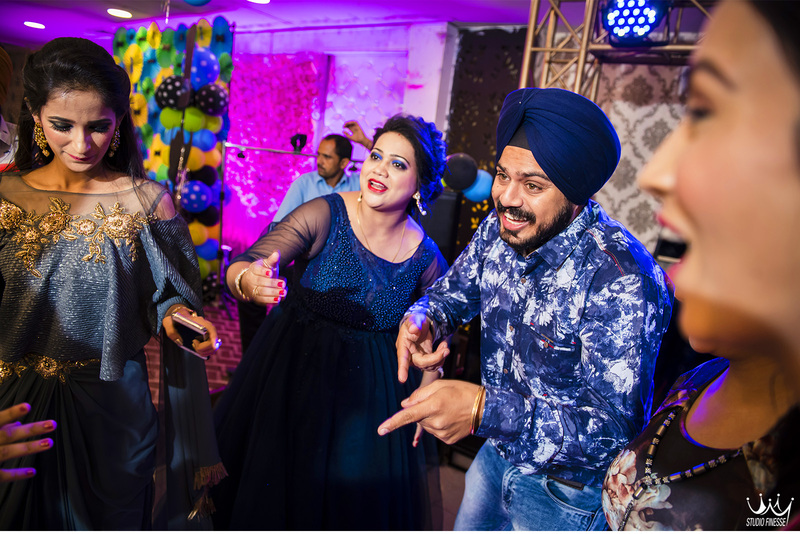 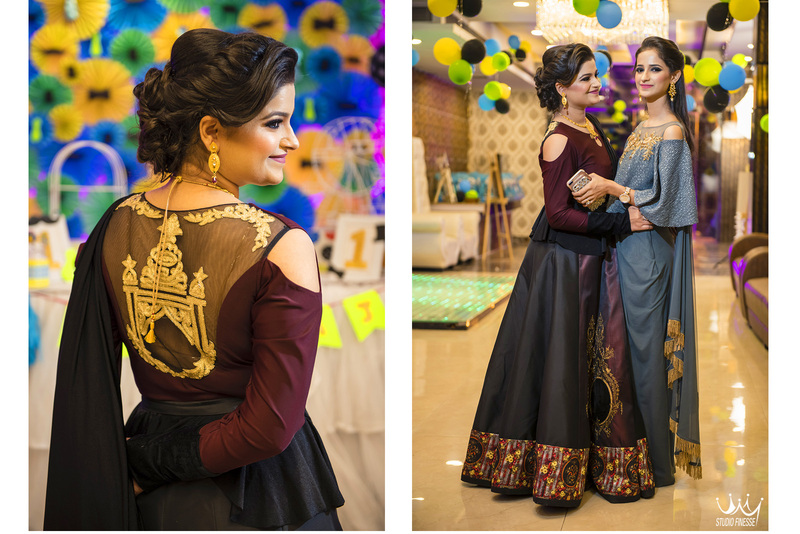 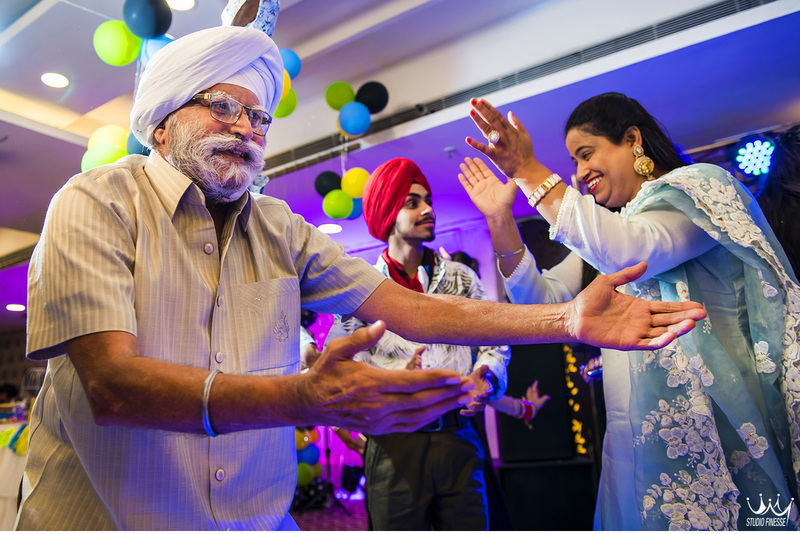 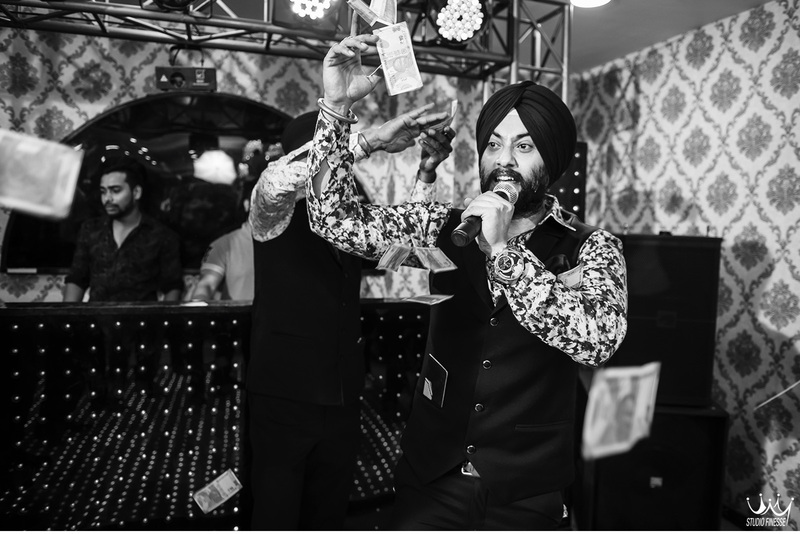 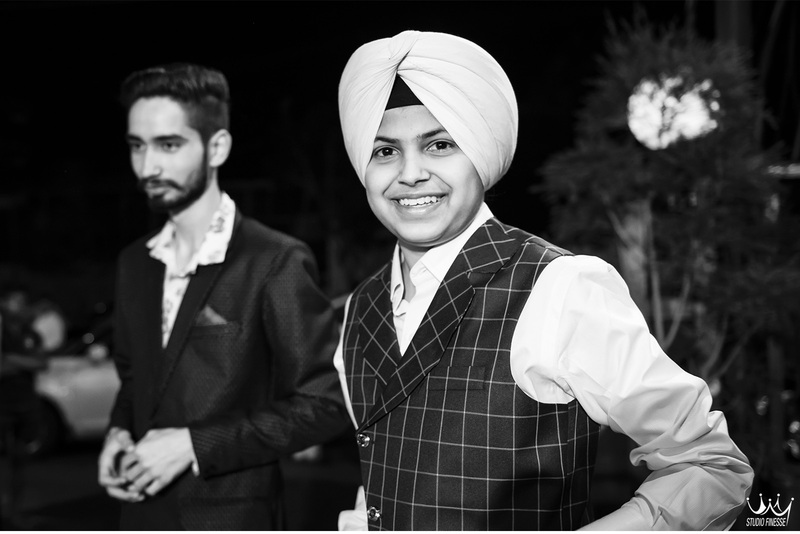 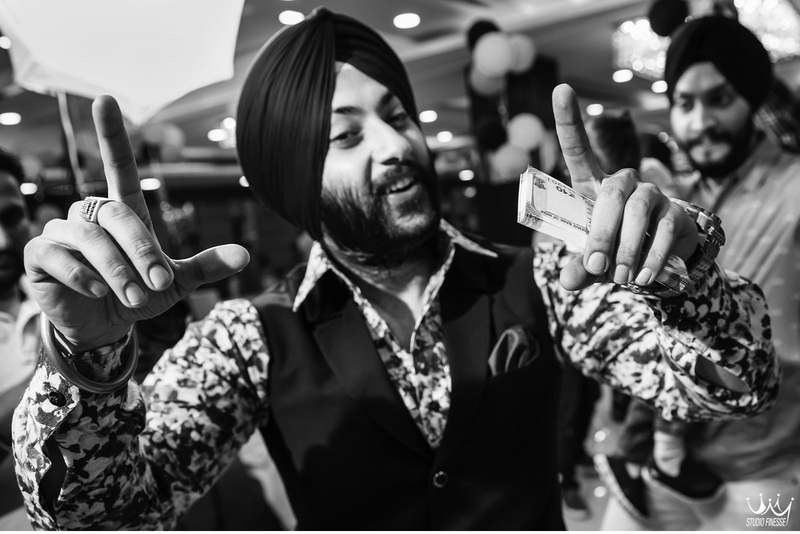 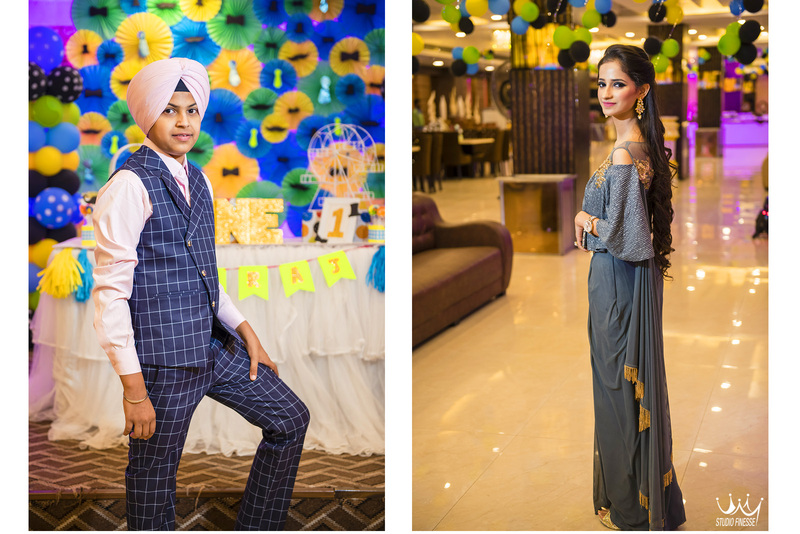 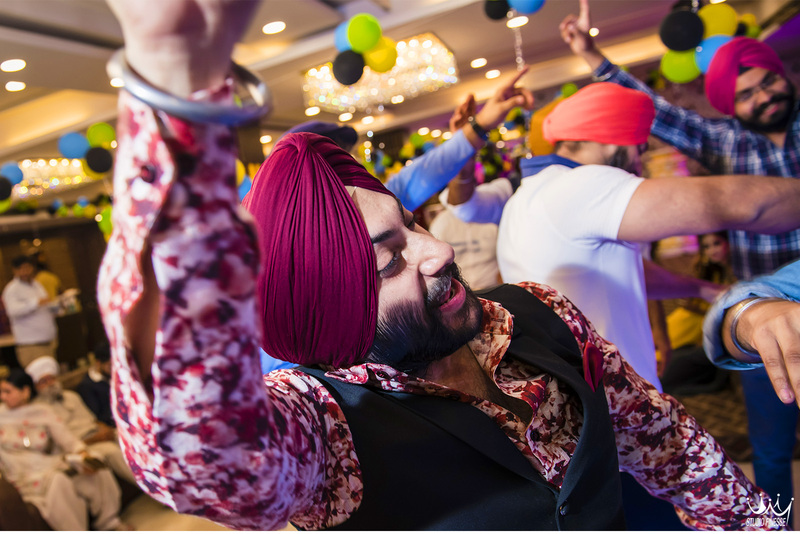 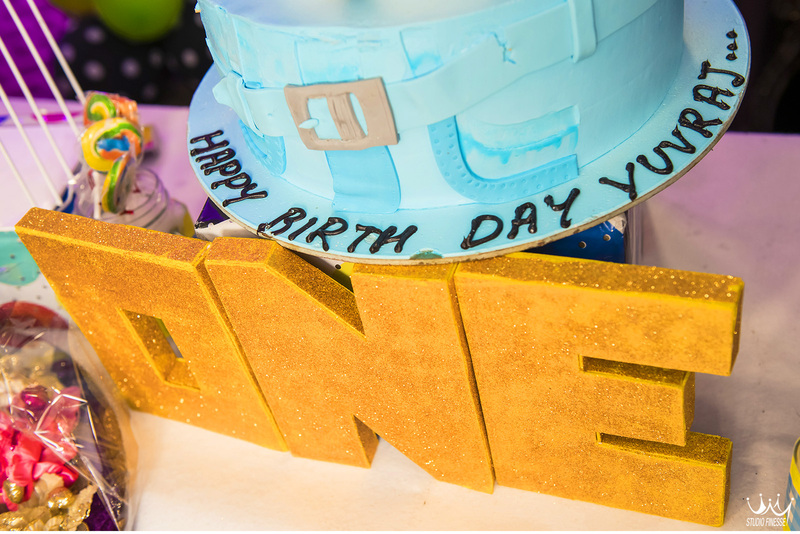 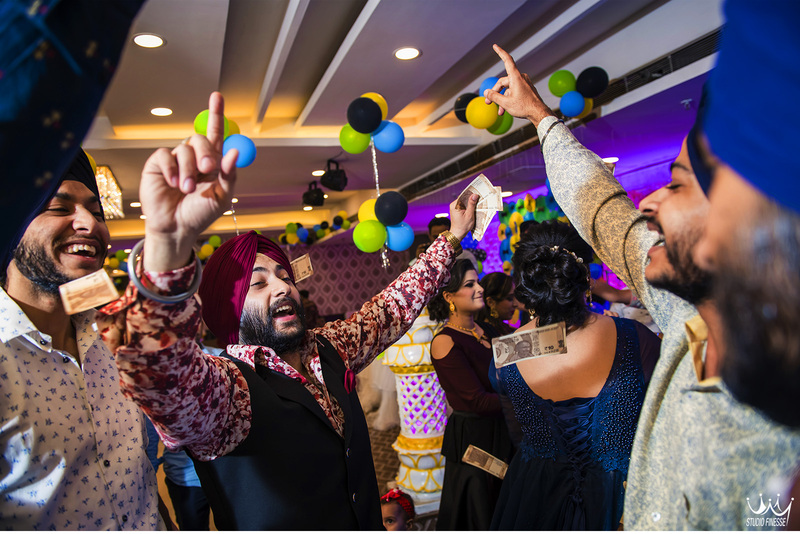 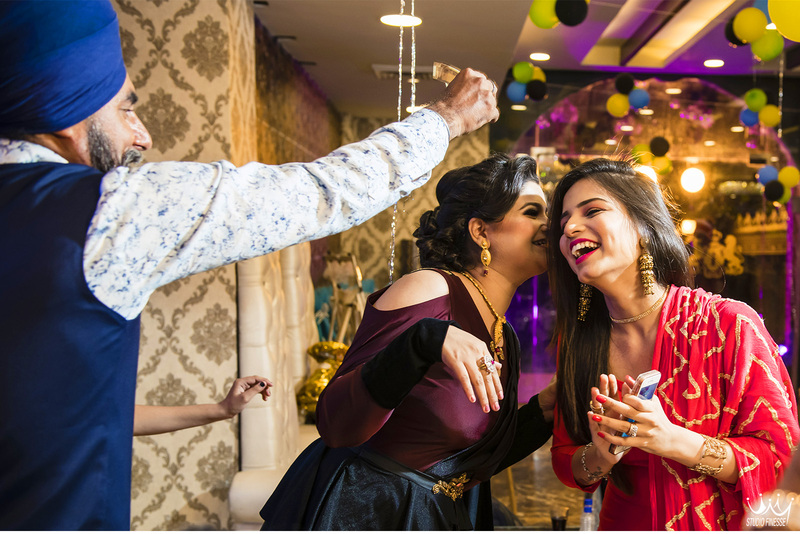 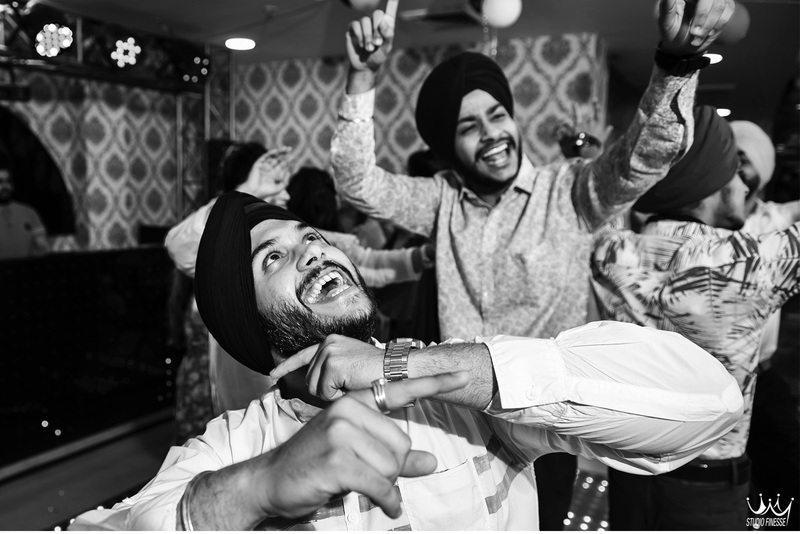 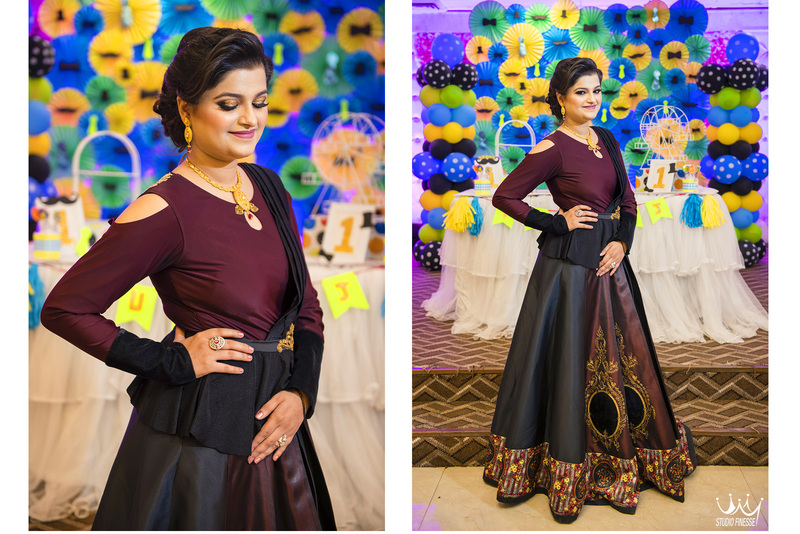 We not only got to shoot Yuvraj in all his candidness, but our previous two more clients who were attending the birthday party. 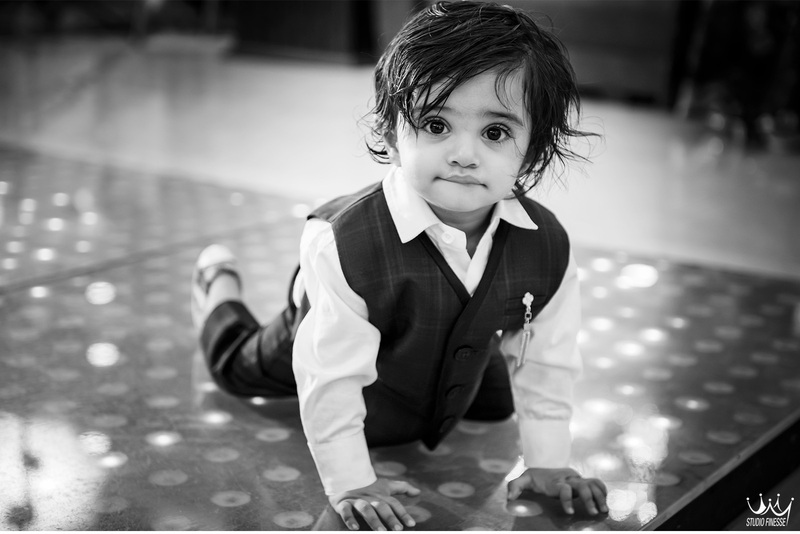 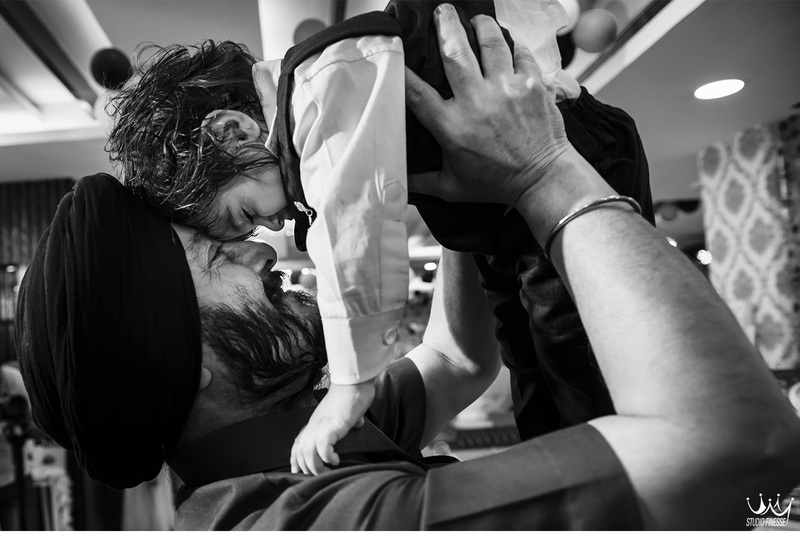 Yuvraj is a very emotive kid which might prove right in the photographs that follow. 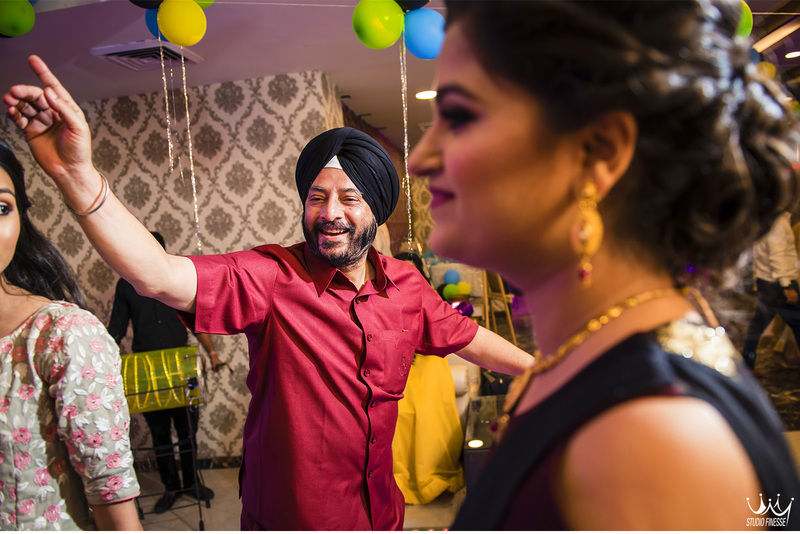 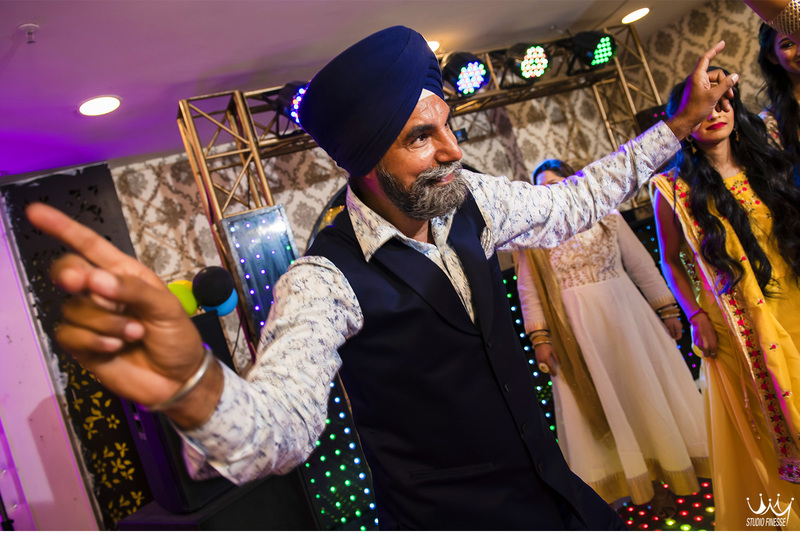 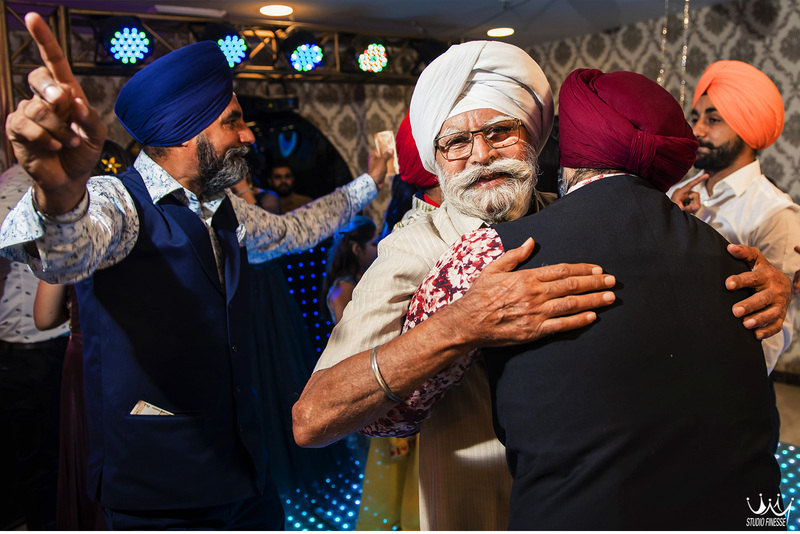 We loved the way he got so comfortable with us within no time and there was a lot of dancing.